In the third book in the Hello Little Owl series, Little Owl finds out that her Chipmunk friend, Munk, is upset because things that belong “only” to him are missing. Little Owl feels that Munk is being picked on, so, together with her friends, she plans a way to help solve the mystery. In the process, they confront the “meanie” who is targeting Munk’s possessions. 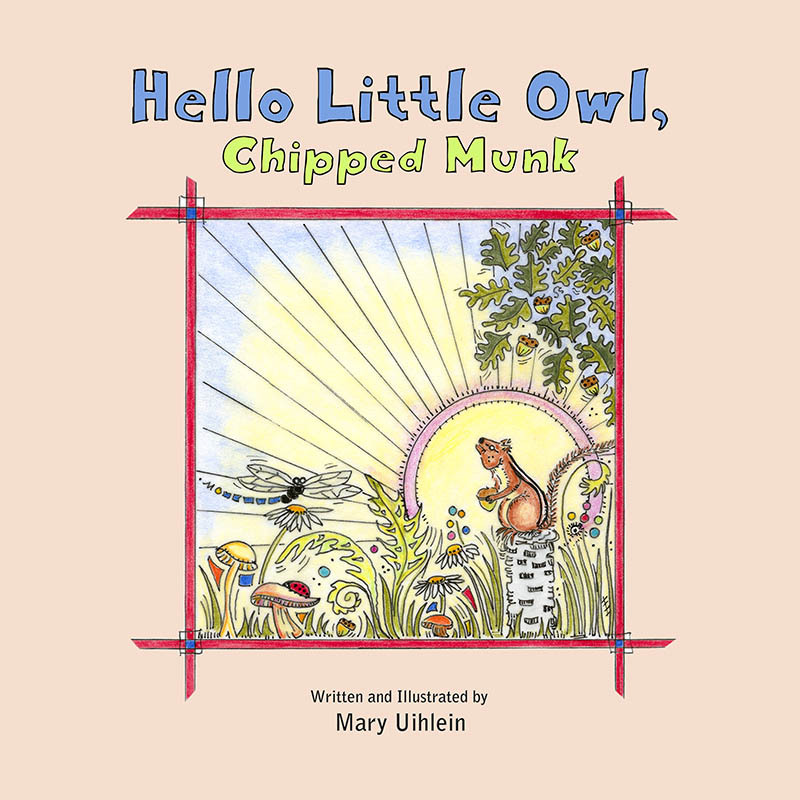 Hello Little Owl, Chipped Munk is a story that teaches children a valuable lesson about being kind, honest, trustworthy, and forgiving. This is a story you will want to read with your child and enjoy many times. Below is a sneak peek of the amazing characters Little Owl & Munk.